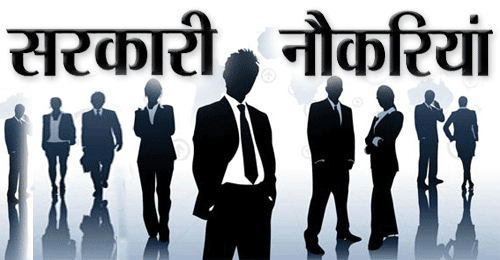 Candidates who have completed Graduate Degree with a pass in the final examination of the Institute of Chartered Accountants of India/ Institute of Cost Accountants of India/ PG Degree/ Two years full-time PG Diploma in Labour & Social Welfare or Labour Studies or PM & IR or HR Management or MBA or equivalent from a recognized Institute for HSL Recruitment 2018. 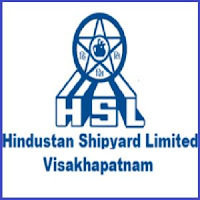 Eligible & Interested candidates can apply via online in Official website page at www.hslvizag.in HSL Recruitment 2018. Complete the HSL Jobs Application Form with the essential data. Take a print out of HSL Recruitment 2018 online application form. After applying online applicants need to send the print out of online application formalong with mandatory enclosures viz., Self-attested copies of Degree/ PG Marks lists, Provisional Certificate, Proof of Date of Birth, Caste/PH Certificate, Experience certificates, latest salary certificate etc., through Postal/ Courier to the Address………The application with all relevant documents should reach on or before 10.10.2018.